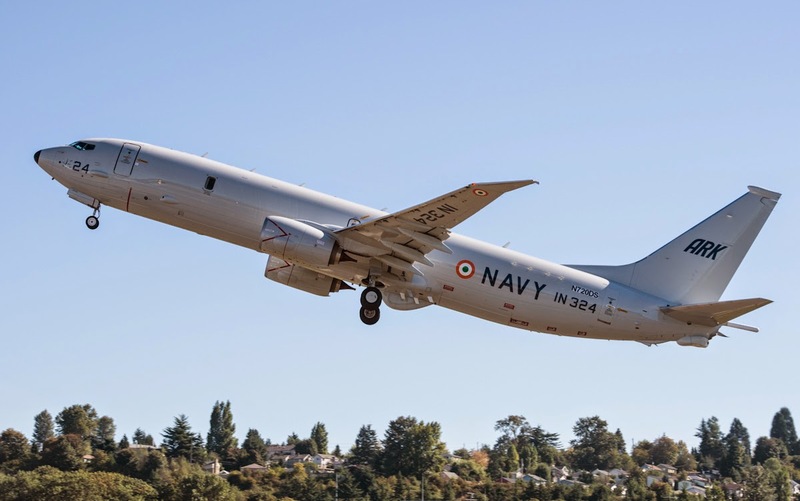 Boeing delivered the fifth P-8I maritime patrol aircraft to India, on schedule, on Sept. 9 as part of a contract for eight aircraft to support the Indian Navy’s maritime patrol requirements. The aircraft arrived at Naval Air Station Rajali, after a flight from Seattle’s Boeing Field, and joined the four previously delivered P-8Is. “The P-8I program is progressing on schedule, and the aircraft are providing the capabilities to meet our maritime reconnaissance and anti-submarine warfare requirements,” said Vice Admiral RK Pattanaik, India Deputy Chief of Naval Staff. He added that the partnership between Boeing and India has been very professional to date.